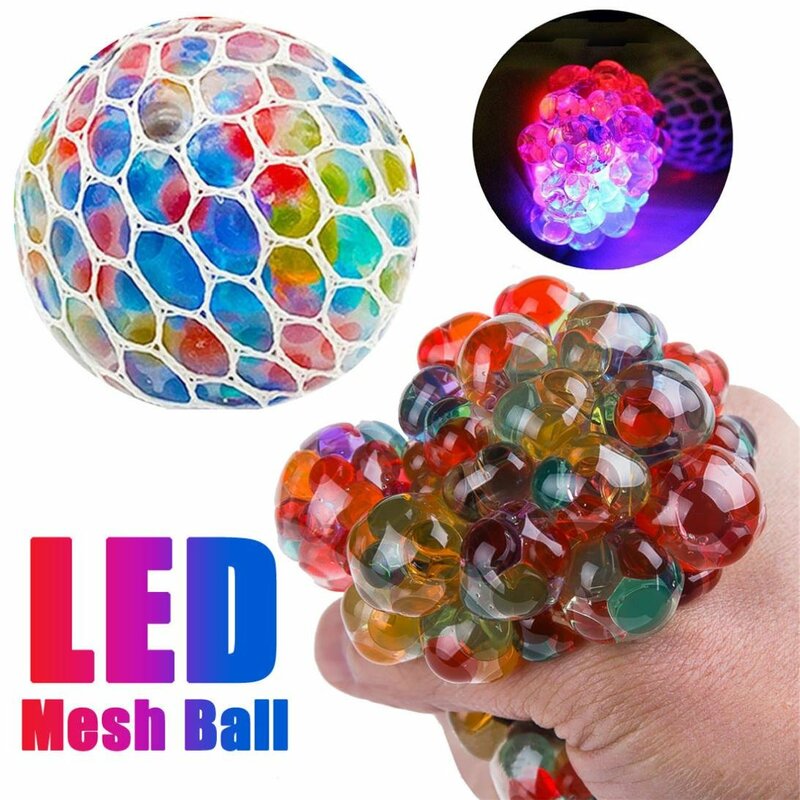 LED grape balls: Packaging includes 5 pieces of mesh squishy balls, each with LED lights and colorful, the glowing squeeze toys are more interesting and dazzling than the single colored grape balls. 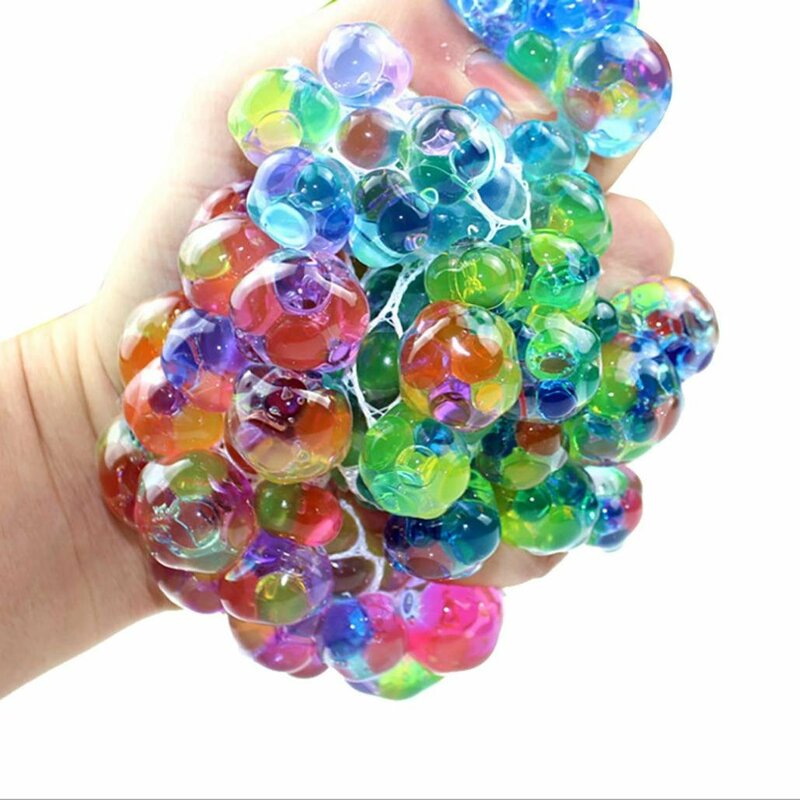 Squishy mesh ball: Squeeze the mesh squishy balls, it will change to grape. 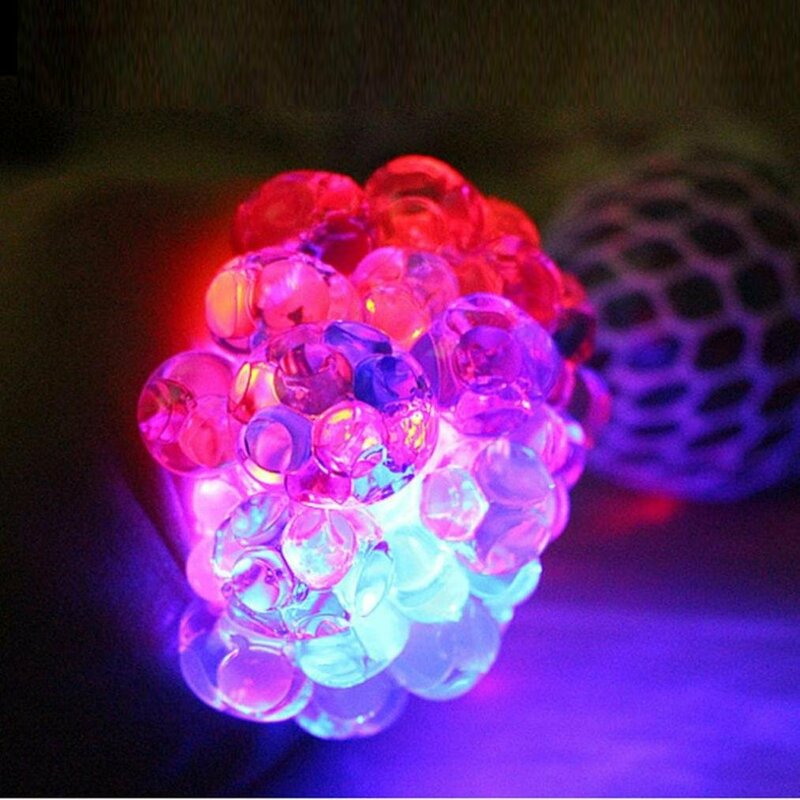 Just smack it anywhere, will give off a colorful glow, makes the night game very fun. 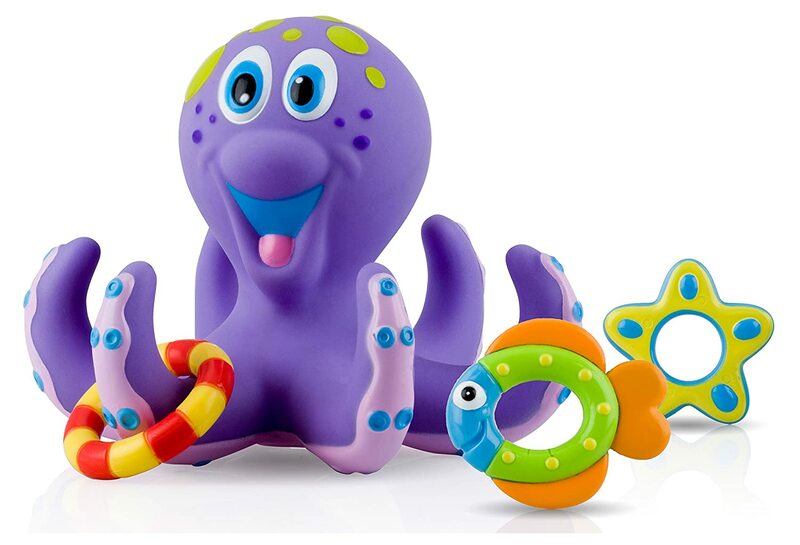 Squeeze toys: Our grape ball toy has a box, and is the perfect gift for your kids, share this squeeze toy with your family and friends. 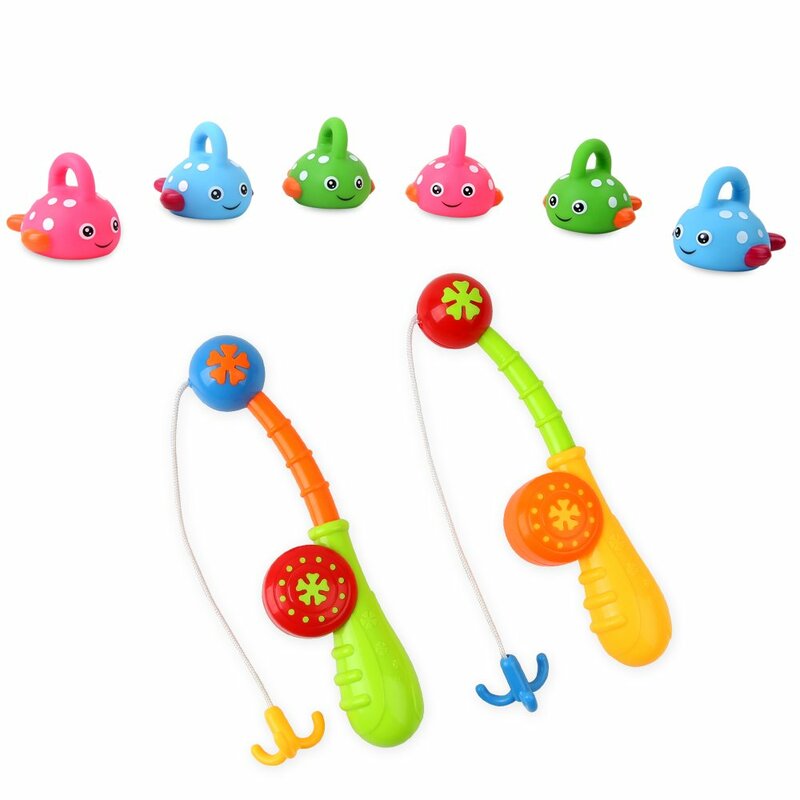 2.5 inches diameter along with the easy to grip design will allow you to squeeze. 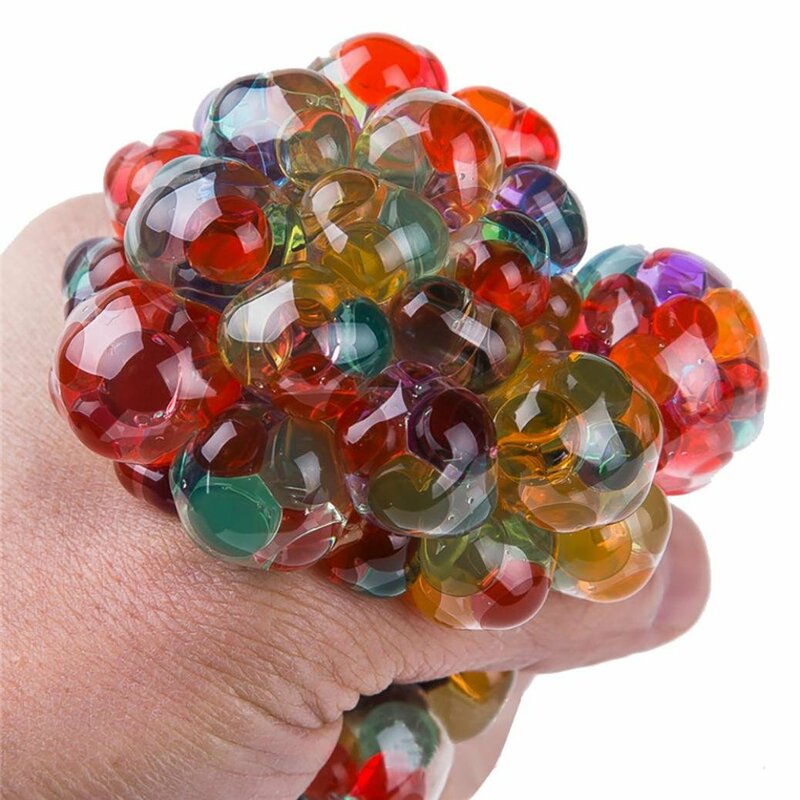 Stress relief ball: Squeeze it when you're stressed out to relieve stress and tension, helps the blood circulation in the hands, great for anyone suffering from anxiety, ADHD, autism, restless hands. 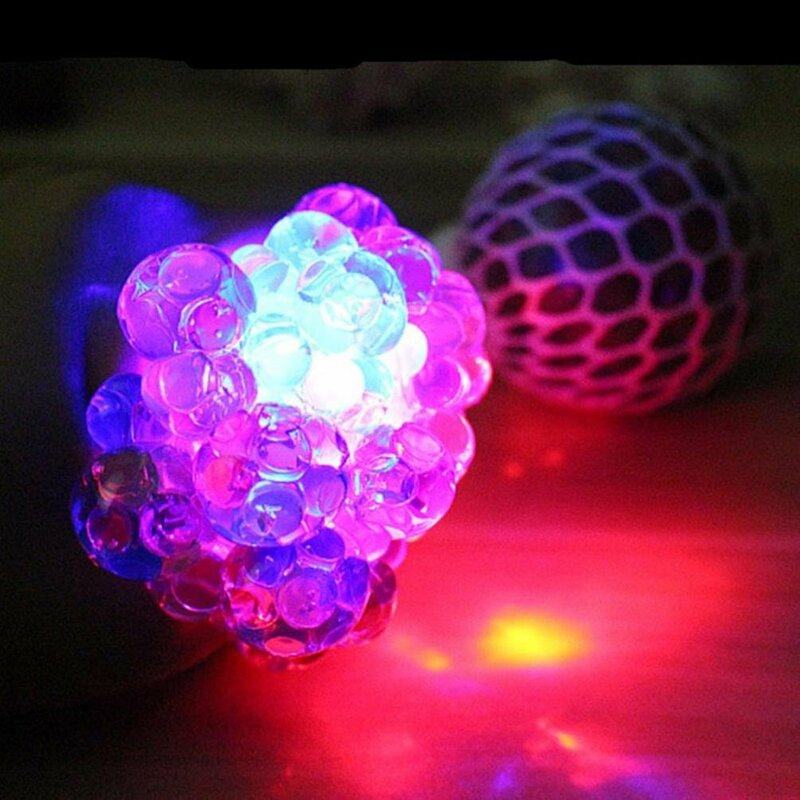 Funny toys: This amazing glow in the dark stress ball will be great decorations for kids birthday party. 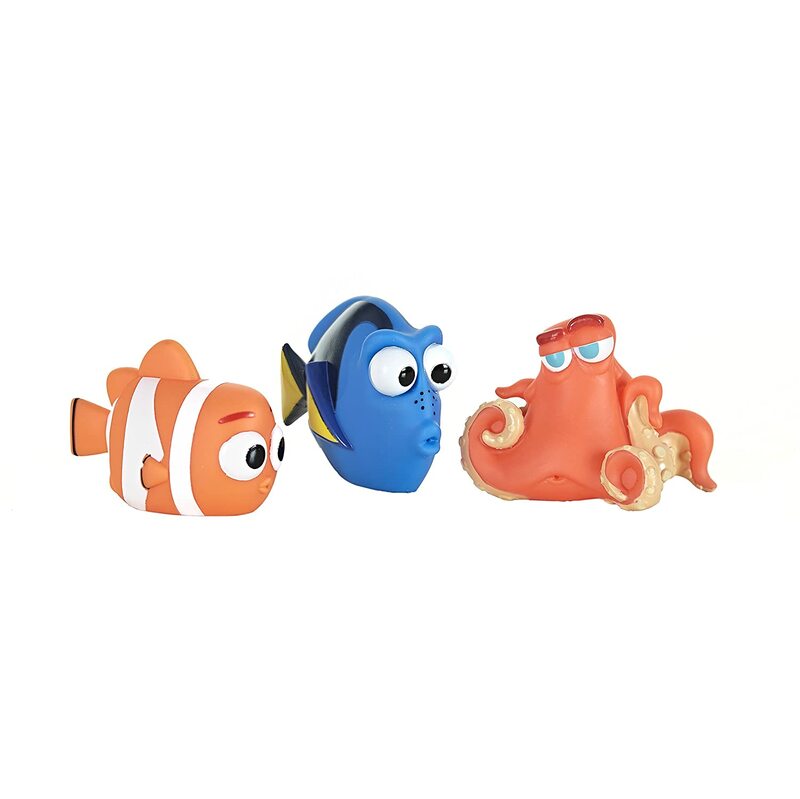 Is also a surprise gifts for boys, girls, adults. 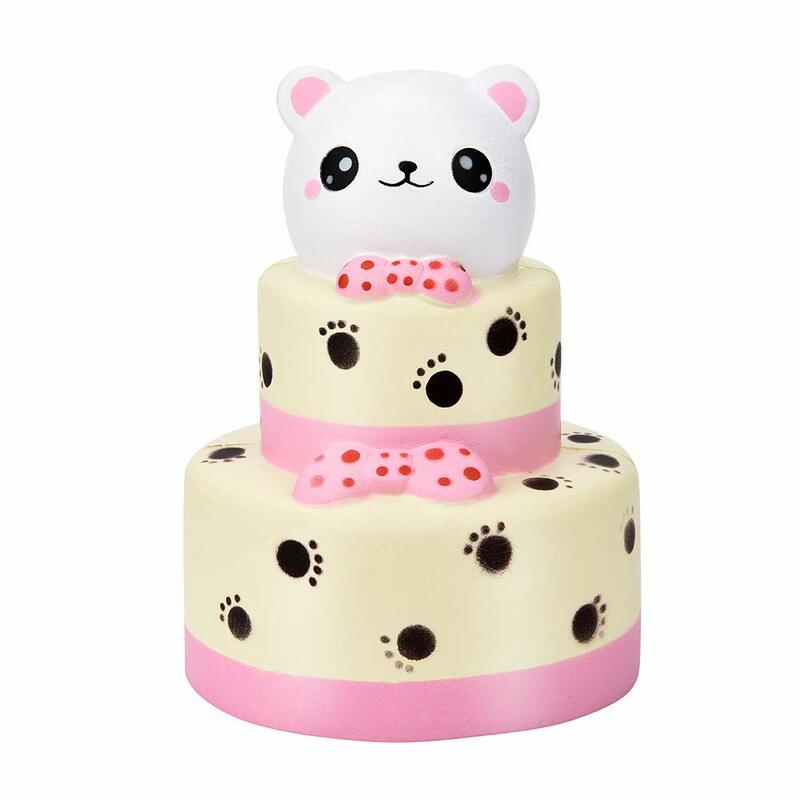 Materials: This is made of thickening soft rubber and liquid filler, nontoxic, odor free safety materials, they won't leave behind stains or greasy hands. NOTE don't pierce the ball with your fingernails. 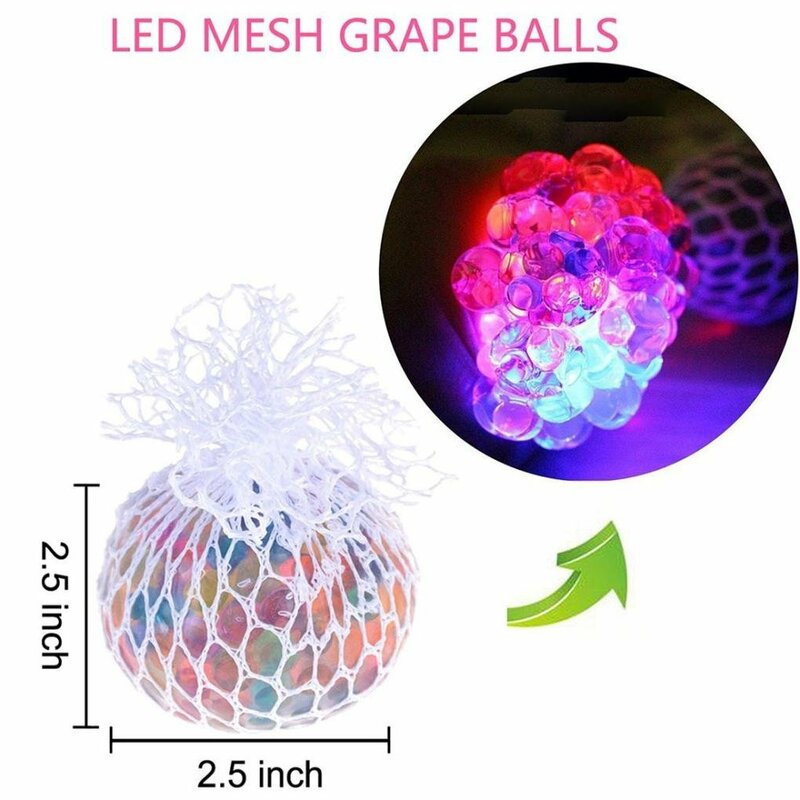 1 x LED mesh squishy grape. 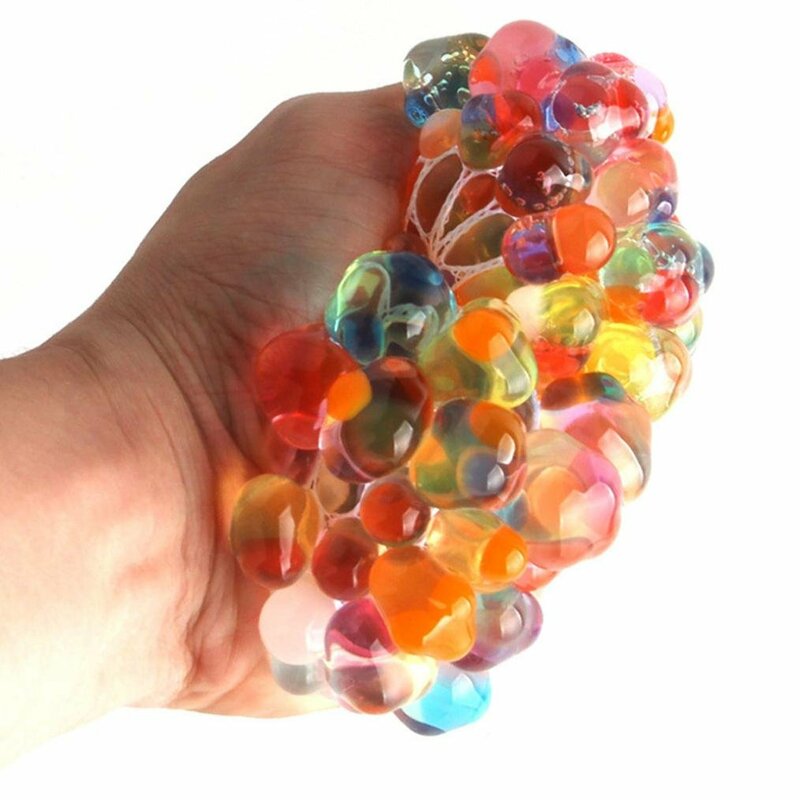 These balls were an absolute waste of money as within an hour of receiving them they burst!!! 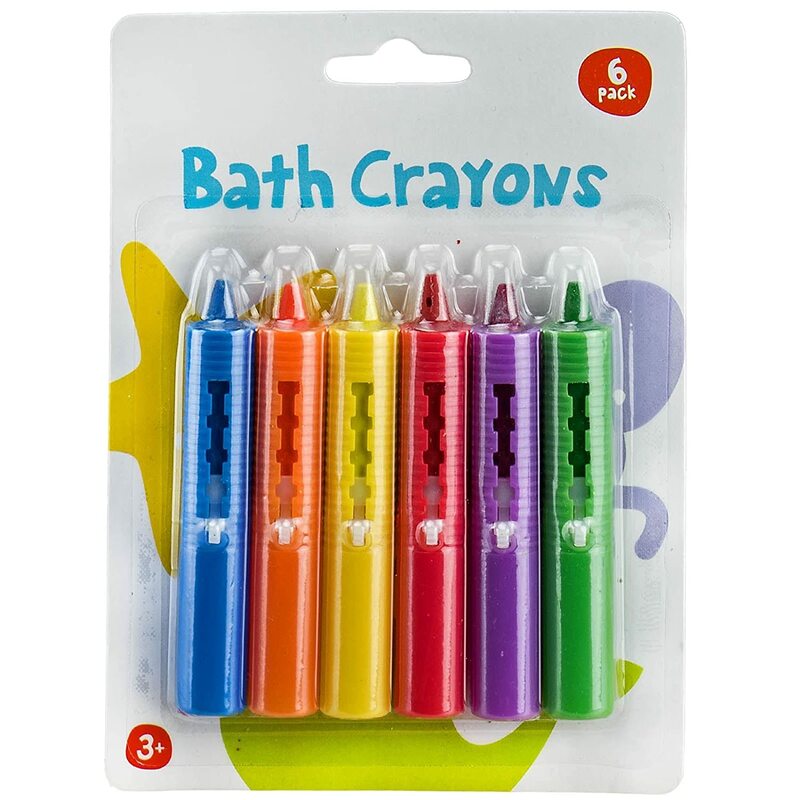 Don't buy these!!!! 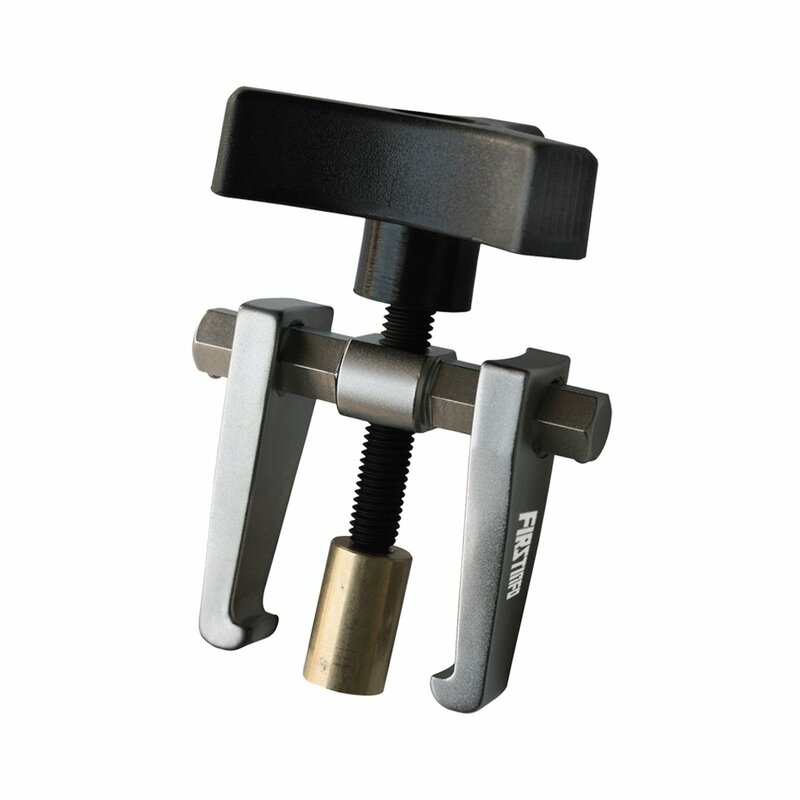 Item is great looking but not durable. Burst the first day. Ball never lit up. 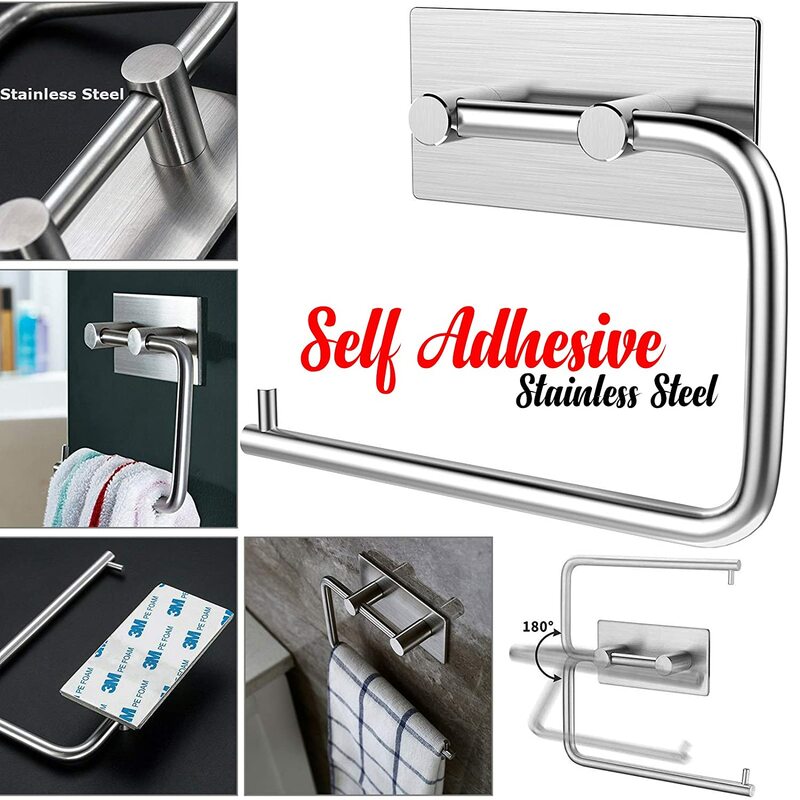 Very cheap product. It burst after 3 days!! Rubbish!